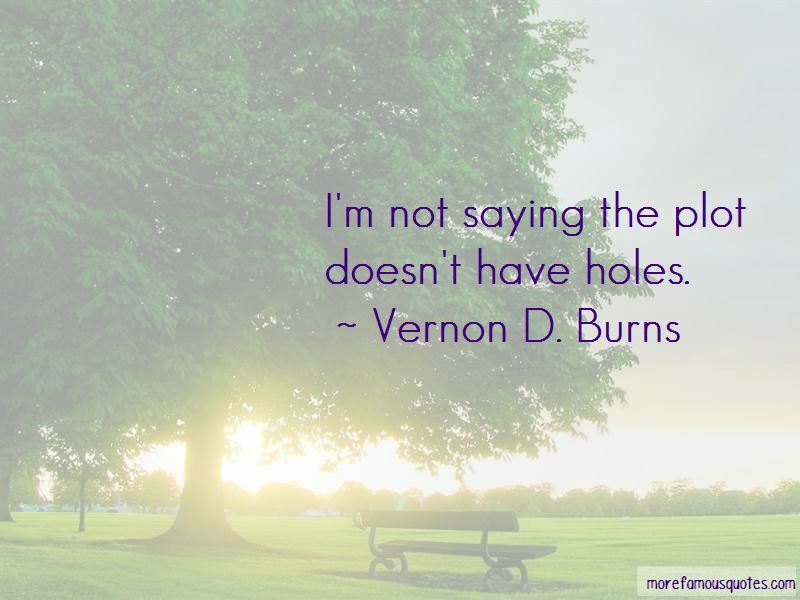 Enjoy the top 10 famous quotes, sayings and quotations by Vernon D. Burns. 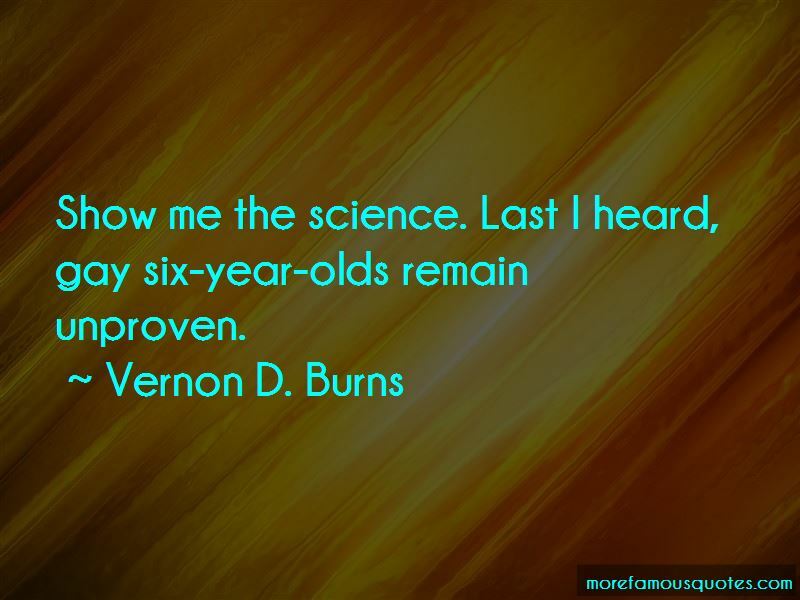 Show me the science. Last I heard, gay six-year-olds remain unproven. 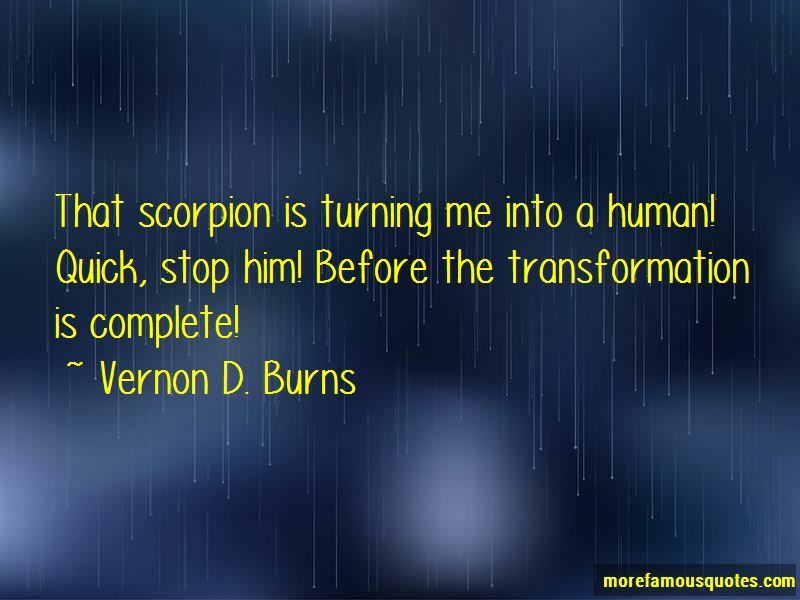 Want to see more pictures of Vernon D. Burns quotes? 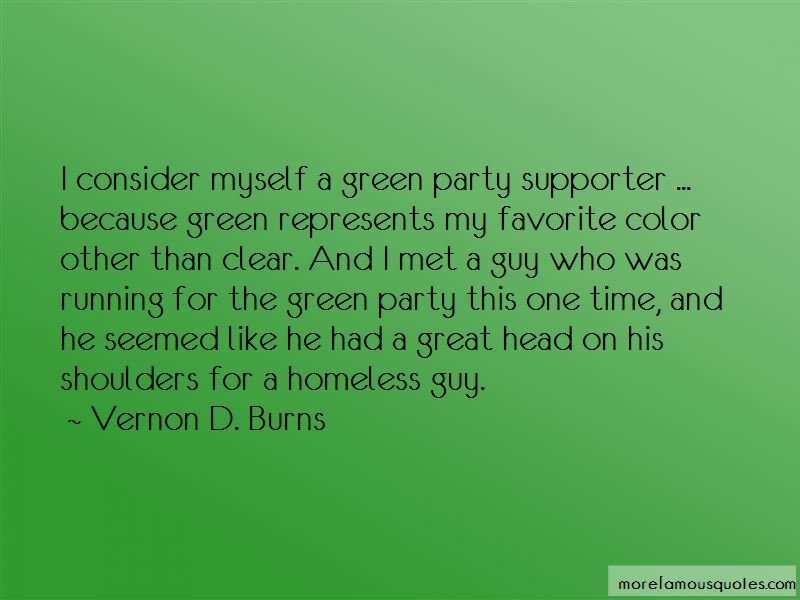 Click on image of Vernon D. Burns quotes to view full size.